(CNN) Outrage! That’s what we saw from some Fox News on-air personalities this past week. So why the Fox freak-out? Simple: Robert Mueller’s investigation. There was the captain of Trump’s cheerleading squad, Sean Hannity, declaring on his Fox News TV show that Mueller and his team of investigators were an “utter disgrace.” Hannity then amped up the hysterics by claiming that this investigation poses a “direct threat to you, the American people, and our American republic,” as he called for Mueller to resign. Lou Dobbs also partook in the attack-Mueller reindeer games on his Fox Business network show, proclaiming it was “time to kill the investigation.” Dobbs then bizarrely added that “the person who should be investigated is Barack Obama.” Why? According to Dobbs, because the Russian interference “occurred under his administration.” Apparently he thinks that Obama helped Trump get elected so that Trump could try to dismantle every accomplishment of his presidency. This was like an updated version of “All the President’s Men,” as Fox News’s on-air talent toed the party line in defense of the President. 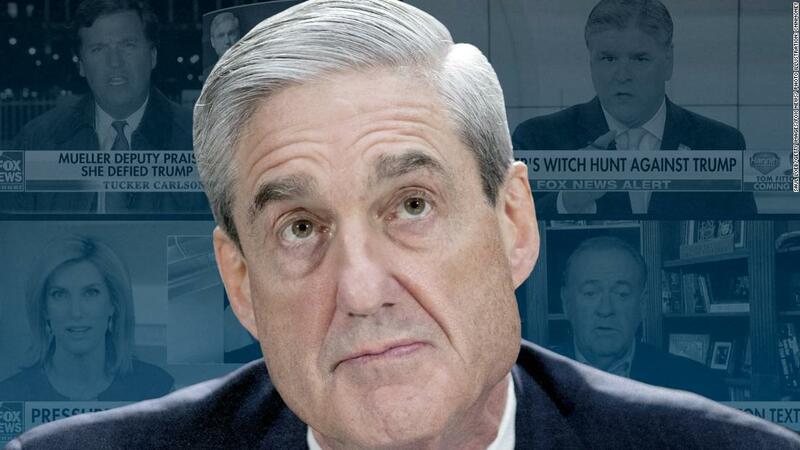 Never mind that Mueller himself was a registered Republican and that he had been appointed to head the FBI in 2001 by Republican President George W. Bush. 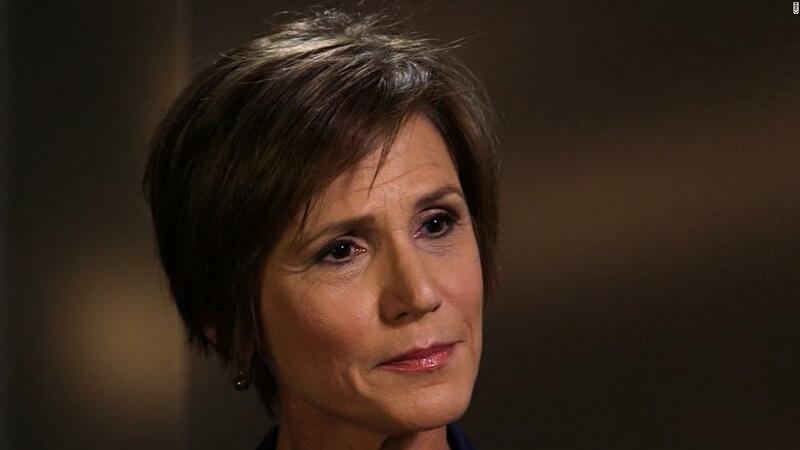 In reality, it was likely the recent guilty plea by Trump’s former national security advisor Michael Flynn for lying to the FBI that has been scaring the bejesus out of these Mueller-bashers. All of a sudden, the prospect of Trump being implicated in this scandal — or at least dogged by it for years to come — got very real. Presumably, the realpolitik goal of Trump’s Fox News defenders is to undermine any findings by Mueller that could implicate Trump in wrongdoing. After all, impeachment is a political remedy, and with the GOP controlling the House of Representatives, where the impeachment process must start per the Constitution, Fox is doing its best to convince Republican voters that any anti-Trump conclusions by Mueller are biased and should be ignored — and to relieve some of the pressure on Republican House members to impeach Trump, should things get to that point. But while Fox may be able to convince its viewers to ignore Mueller, it won’t be so easy to get those outside the Fox bubble to get on board. 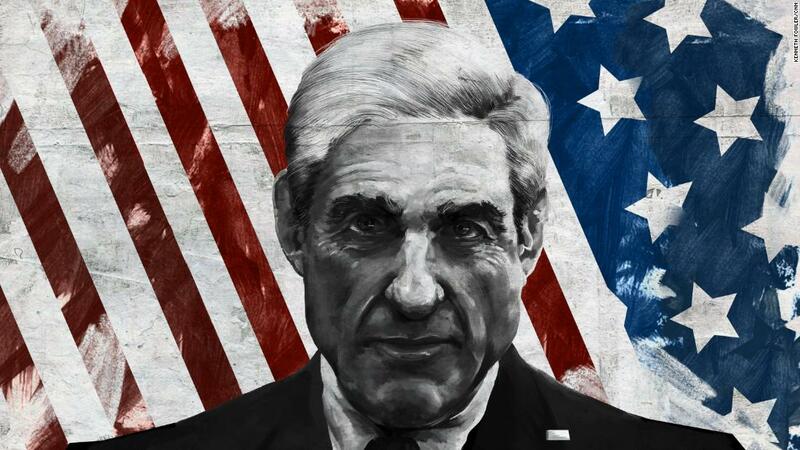 A recent Washington Post-ABC poll found that 58% of Americans approve of Mueller’s handling of this investigation — with only 28% disapproving. Even 38% of Republicans approved of Mueller’s handling of this investigation. These numbers also spell trouble for Trump if he were to follow the advice of his Fox friends and fire Mueller. Dumping Mueller — who has far higher approval ratings than Trump — could translate into a bloodbath for Congressional Republicans come the 2018 midterm elections, as voters could use these elections to send a message to the President. It’s unsettling that some are more worked up about Mueller than the Russian government’s attack on our election, our democracy. But at least we can rest easy knowing that, despite the Fox freak out, the Mueller investigation is continuing.